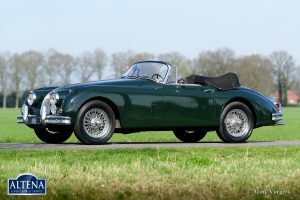 Jaguar XK 150 3.8 Litre DHC, year 1960. 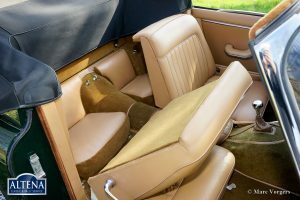 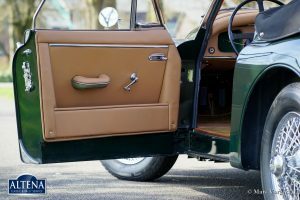 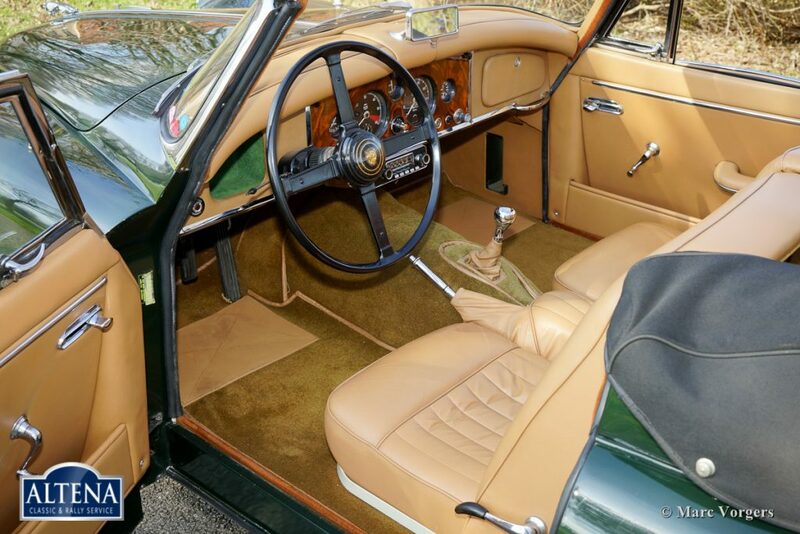 Colour British Racing Green with a dark beige/pale brown leather interior and matching carpet. 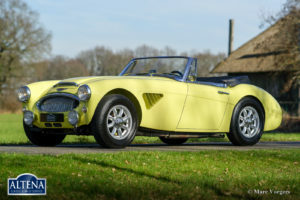 Black mohair hood and hood cover. 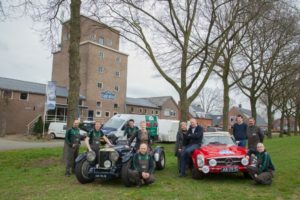 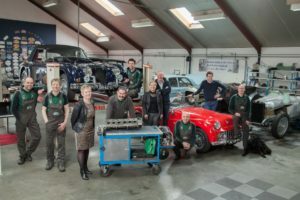 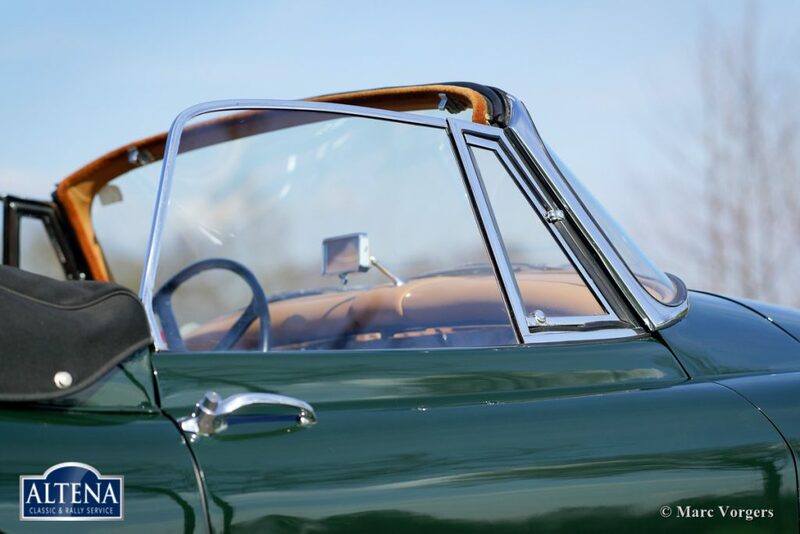 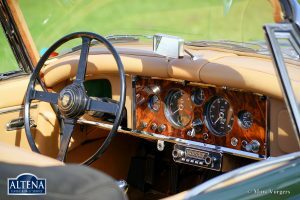 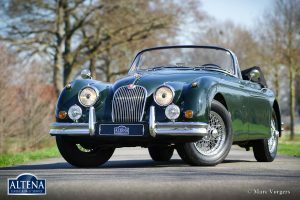 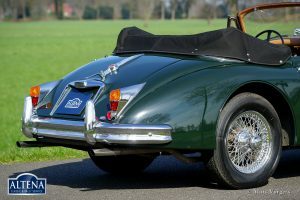 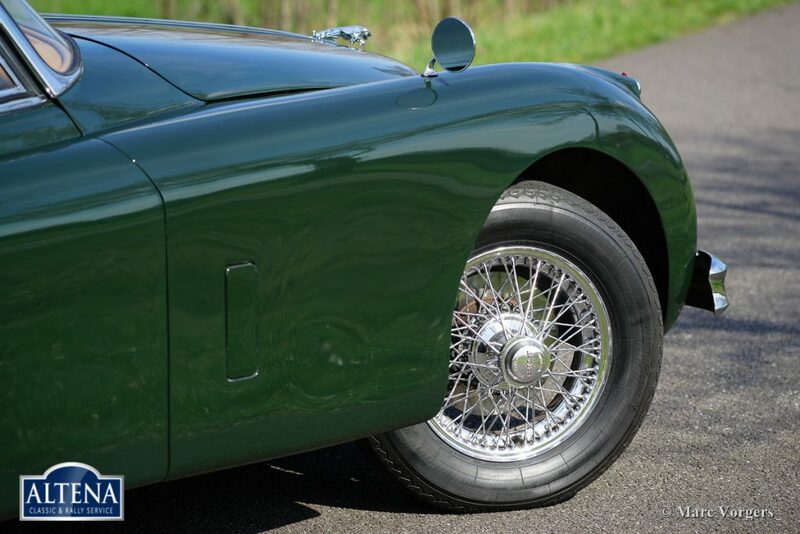 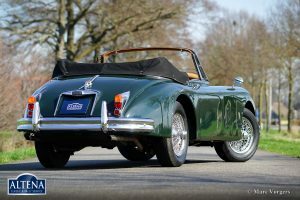 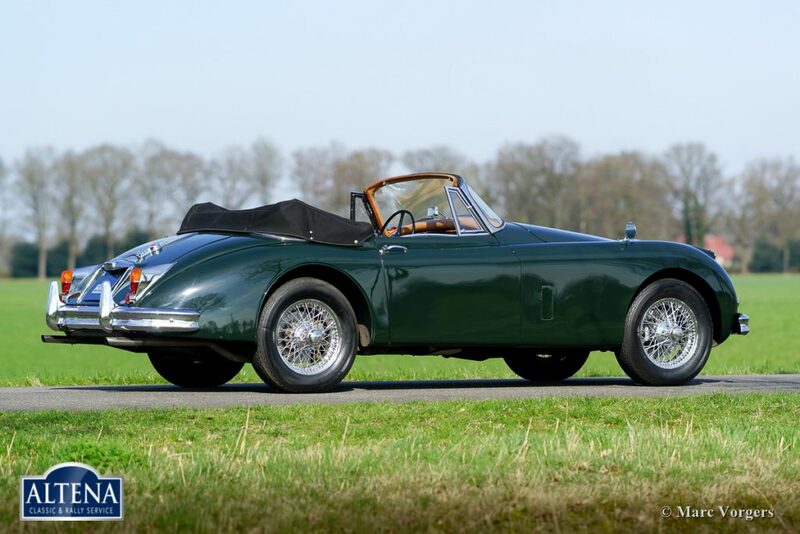 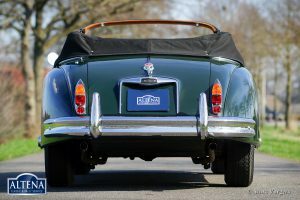 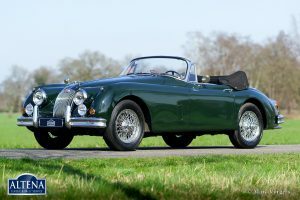 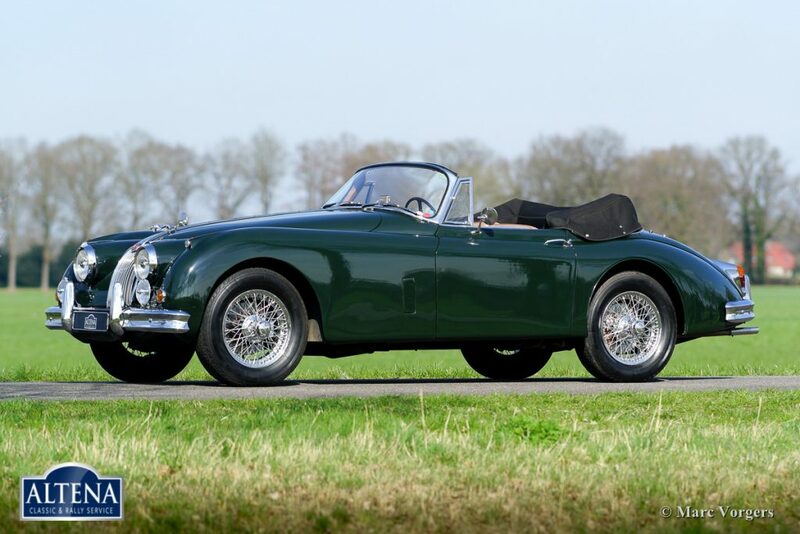 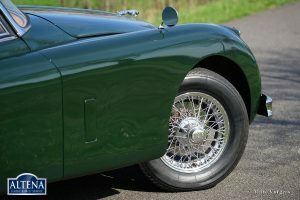 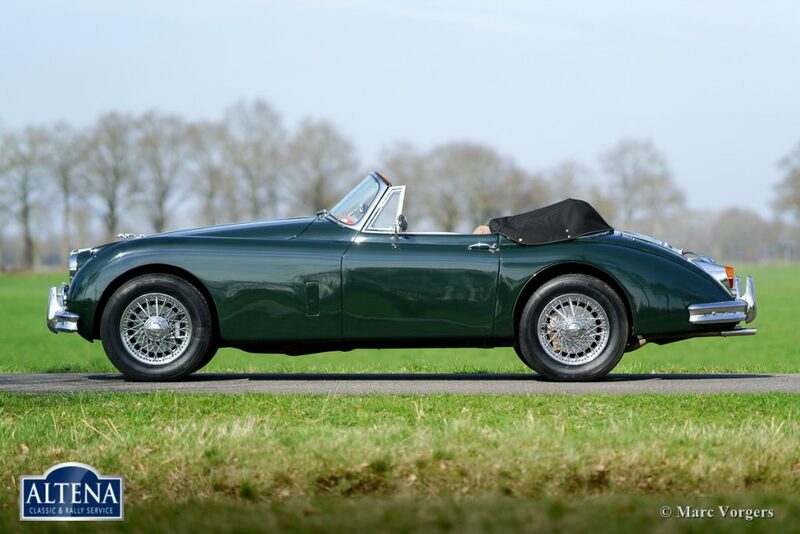 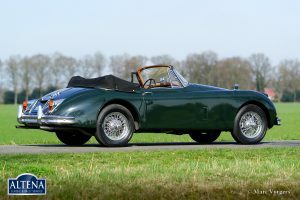 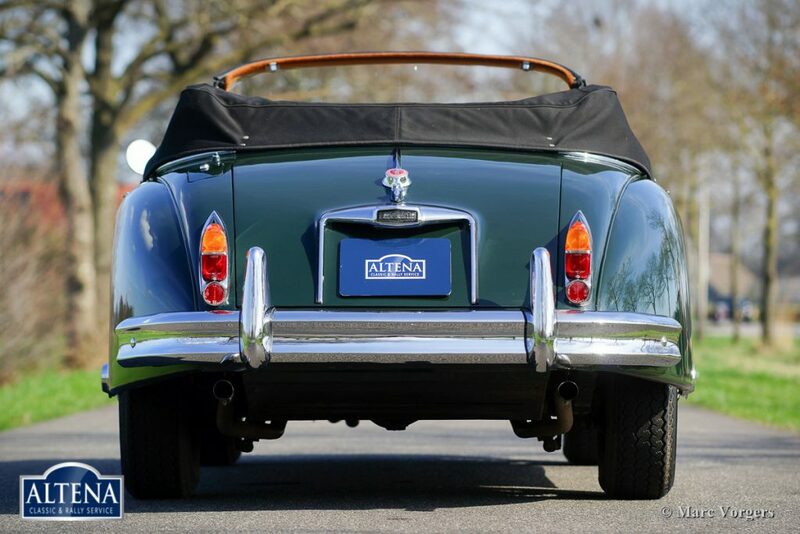 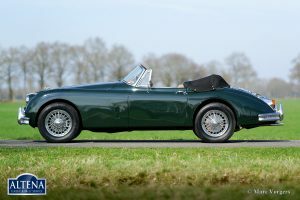 This magnificent Jaguar XK 150 DHC was extensively and ‘body-off’ restored by a renowned Dutch Jaguar restoration firm. 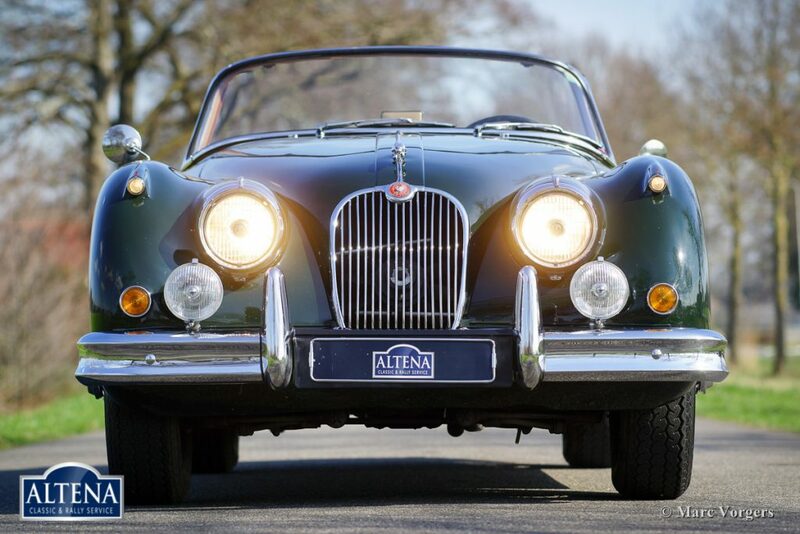 This gorgeous Jaguar is in superb top-condition and the car drives perfectly! 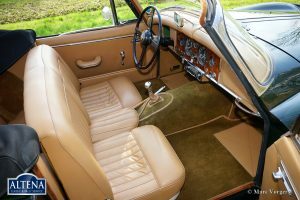 Very special is the presence of the big 3.8 Litre engine, only 700 examples were built of this 3.8 Litre Drop Head Coupe (DHC) model. 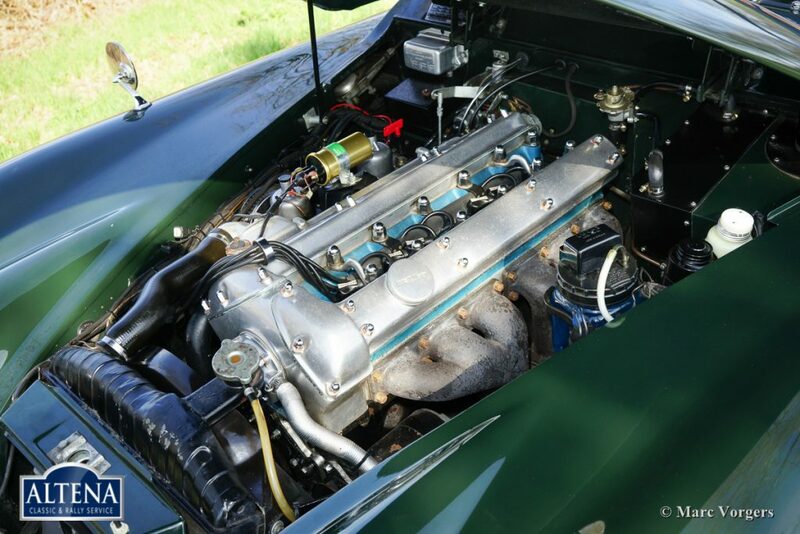 The car has ‘matching numbers’, chassis number: S83879X, engine number: VA-1730-X and body number: P 835X. 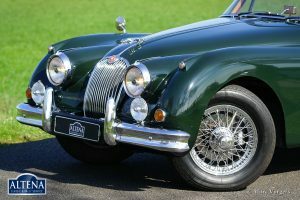 A Heritage certificate is present for confirmation. 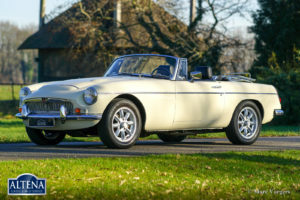 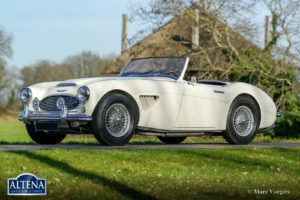 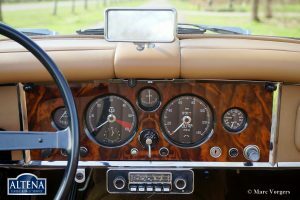 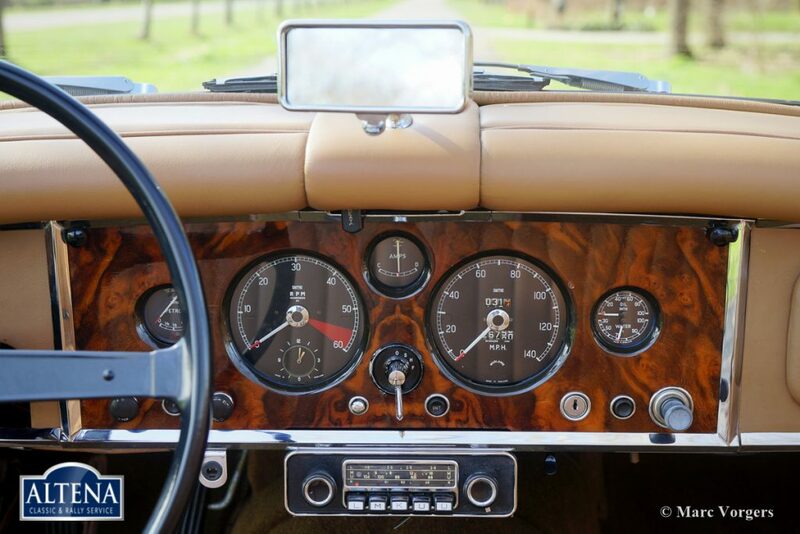 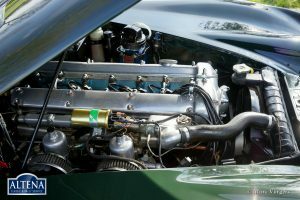 Since the completion of the restoration the car has driven 26.800 miles; a superb specimen!